08 | December | 2015 | Sally Ember, Ed.D. Announcing Release of This Is/is Not the Way I Want Things to Change, Vol III, The Spanners Series, on Devorah Fox’s site: Thanks, Dee! 12/08/2015 by Sally Ember, Ed.D. Announcing Release of This Is/Is Not the Way I Want Things to Change, Vol III, The Spanners Series, by me, Sally Ember, Ed.D.! Complete formal announcement is, I am so grateful to say, LIVE on author Devorah Fox‘s site: Thanks, Dee! Please visit, comment, share, retweet, and please BUY a science-fiction/romance/ multiverse/ psi/ utopian ebook for adults/New and Young Adults or a fantasy from Dee and from me! Don’t forget to leave a review when you’ve read one, also. 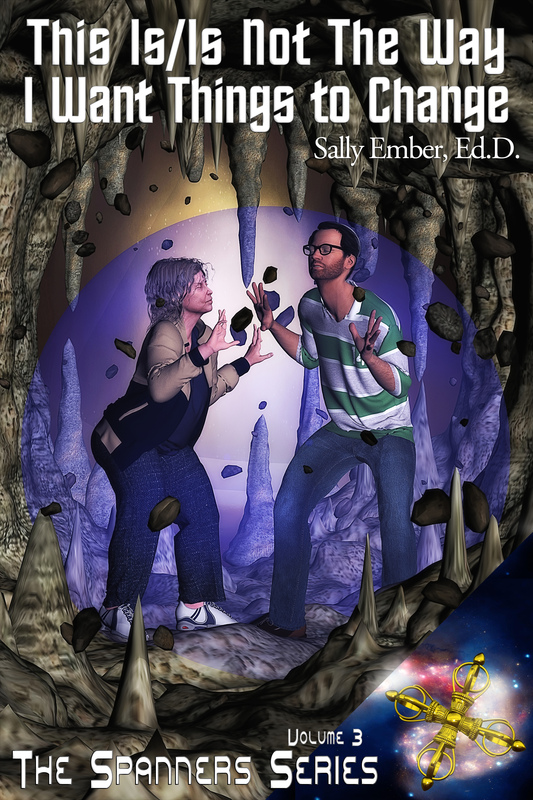 #TheSpannersSeries #scifi #romance #utopian #fiction for adults/YA/NA by Sally Ember, Ed.D. GIVE #BOOKS for the Holidays! All 3 also on #Amazon after 12/13/15 and already on #Smashwords, #Kindle/Amazon, #nook, #iBooks, #Kobo in #ebook formats. http://www.sallyember.com/Spanners for 10% off discount code and all blurbs, covers, buy links, trailers, more.